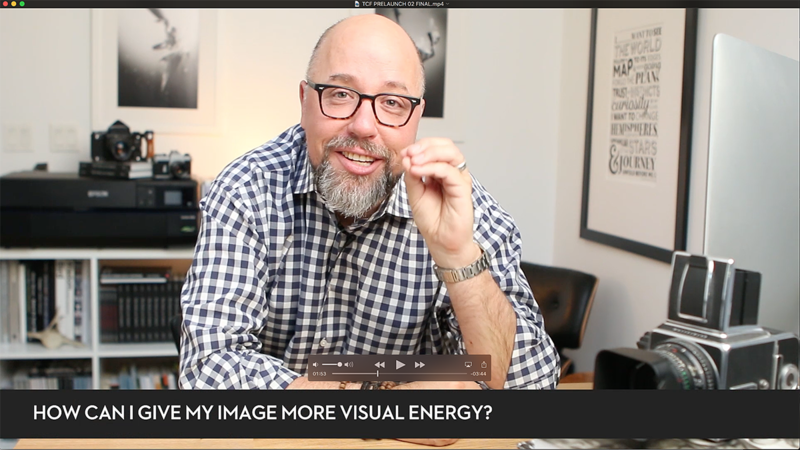 Last week I put up a video about Making Images That Connect. This morning I’ve put up the second video. If the first video was about the need to make stronger images, this is about how we begin to really do that. 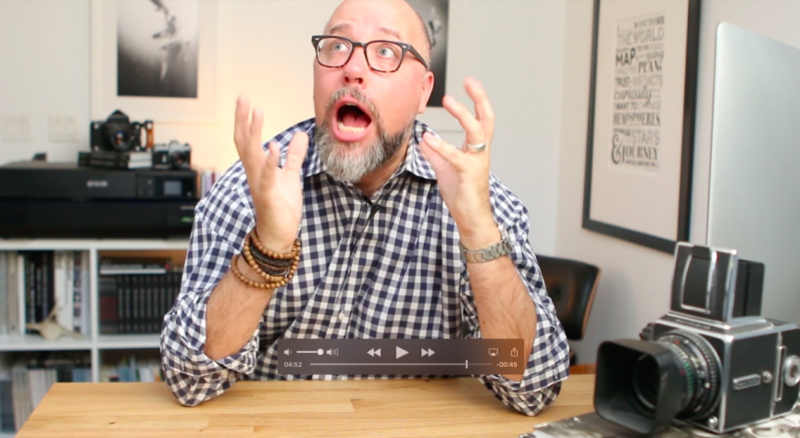 It’s not a long video and it’s not a full-on course in composition (that’s coming!) – but doing these three things will help you begin making stronger photographs, and you can do them now, and they won’t cost you anything or require new gear. I mentioned this last week but I’m trying something new, so when you go to watch the video it’s going to ask you to make sure I’ve got your email address, so when the next video – 3 Ways to Learn to See Better – comes out I can let you know. For subscribers I’ll be sending this video to you in The Contact Sheet as well today, so you can get there through that link without having to enter an email address. If you don’t get the Contact Sheet, giving me your address will do that for you, and you can always un-subscribe. Enjoy the videos! If you didn’t see the first video, Making Images that Connect, you can see that here. I just love photographing almost everything. I love the Ocean and people, Sunrises and Sunsets and I like to lie on the floor to photograph what’s above me. I’m 69 just retired and have used my iPhone with some great results. I now own a Samsung digital that I’m trying to learn. I think I take too many of the same subject making it too difficult to choose. I just bought The Soul of the Camera. I find you interesting and easy to follow. Thank you ?? We were looking for travel photograph ideas & found your article about composition. Your tips will definitely help our journey of photography composition. Thanks a lot. Great article! I always search and inspire to be better.